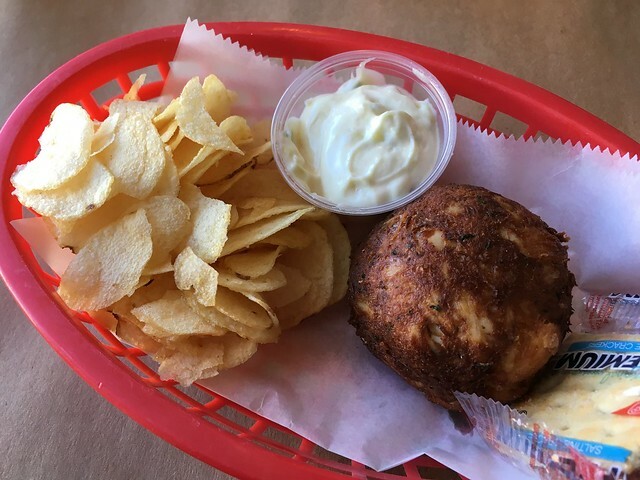 Mmm, this crab cakes was SO delicious! It was mostly crab with very little filler, and it was fried perfectly. It was very moist and not greasy. I could have done without the potato chips (maybe that’s a local thing). 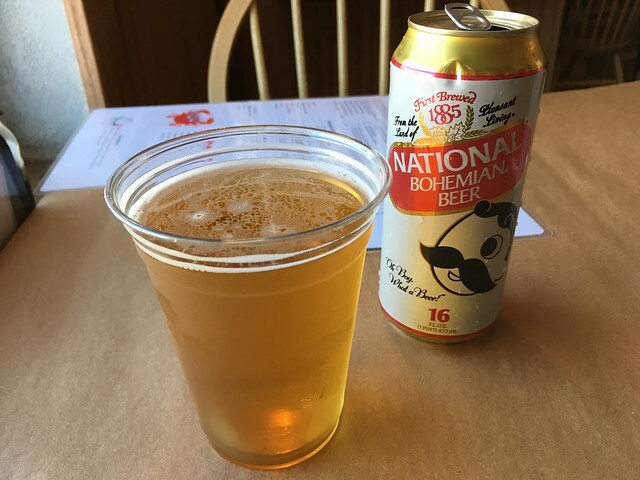 This entry was posted in L.P. Steamers and tagged beer, crab, crabcakes, food, happyhour, seafood by vicentesf. Bookmark the permalink.